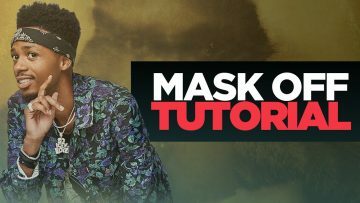 Rival Consoles creates a vibrant ambient soundscape in 10 minutes. 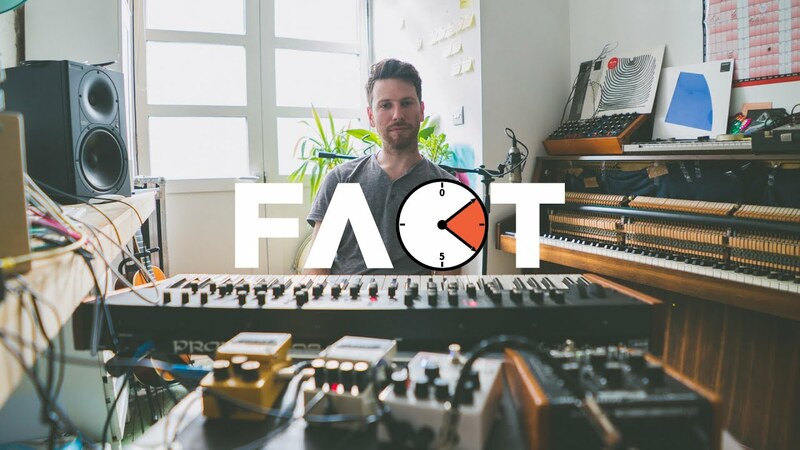 Ryan Lee West is one of the key artists of London’s Erased Tapes label, using synthesizers to create haunting ambient music as Rival Consoles. 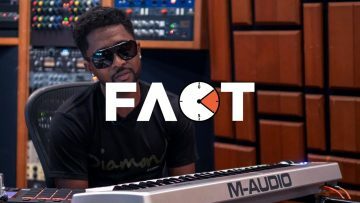 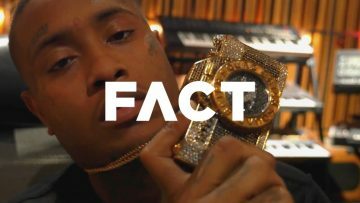 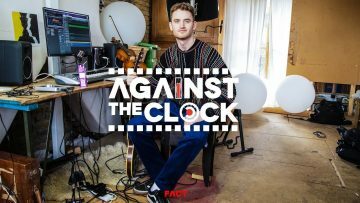 FACT TV met up with West in his London studio and set him the challenge of making a track in 10 minutes, giving us an insight into his unique production technique that uses analog synth and guitar pedals.